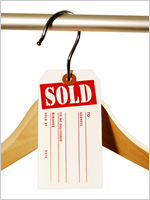 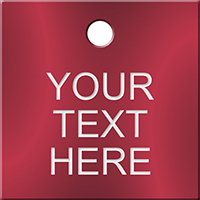 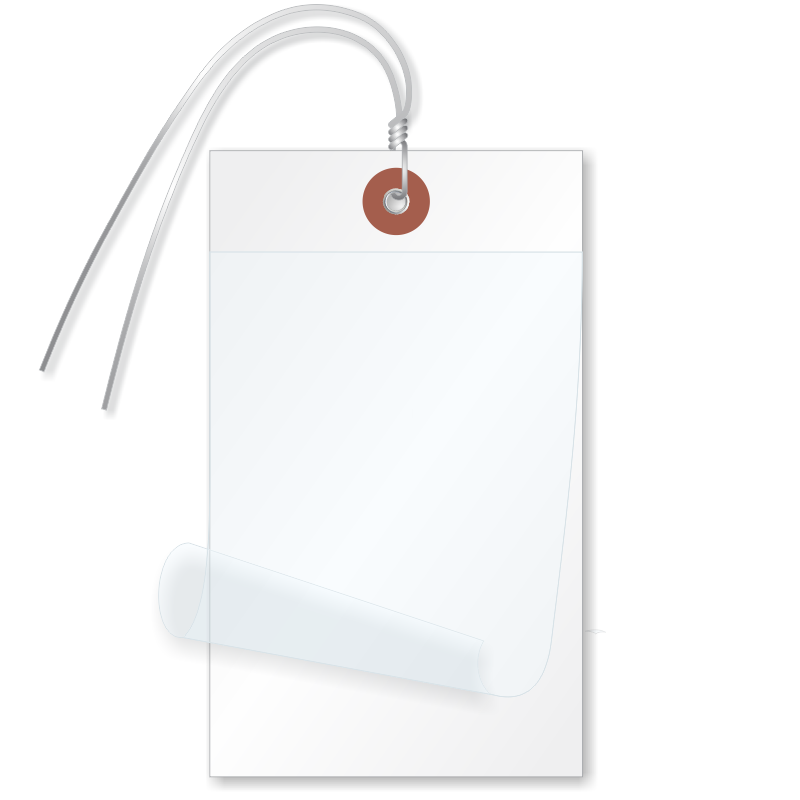 Exercise an effective control over your inventory by utilizing these 6.25 inch x 3.125 inch Blank Self Laminating Tags in white. 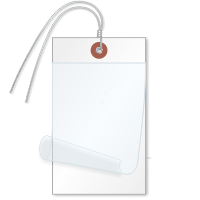 A pre-attached wire runs through a reinforced metal eyelet supported by a fiber patch and provides hassle-free application. 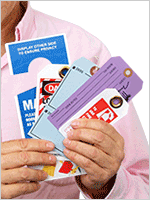 These tags work well to help keep labels protected and unsmudged.